John is a Partner at Oraro & Company Advocates and practices in the dispute resolution practice group. He specialises in arbitration and dispute resolution. With over 10 years of experience, John has represented and advised local and international clients in constitutional law, banking and commercial disputes, employment and labour law, but is well regarded for advising employee associations and trade unions. 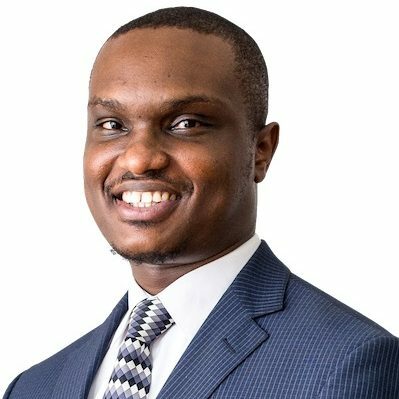 Aside from his legal practice, John is the Editor in Chief of the firm’s newsletter Legal & Kenyan which has published 8 issues to date. John holds a has a Bachelor of Laws (LLB) from the University of Warwick, United Kingdom and a Diploma in Law from the Kenya School of Law. "John is well regarded for his expertise in advising employee associations and trade unions." Section 23 of the Registration of Titles Act – Did it really protect the bona fide purchaser?